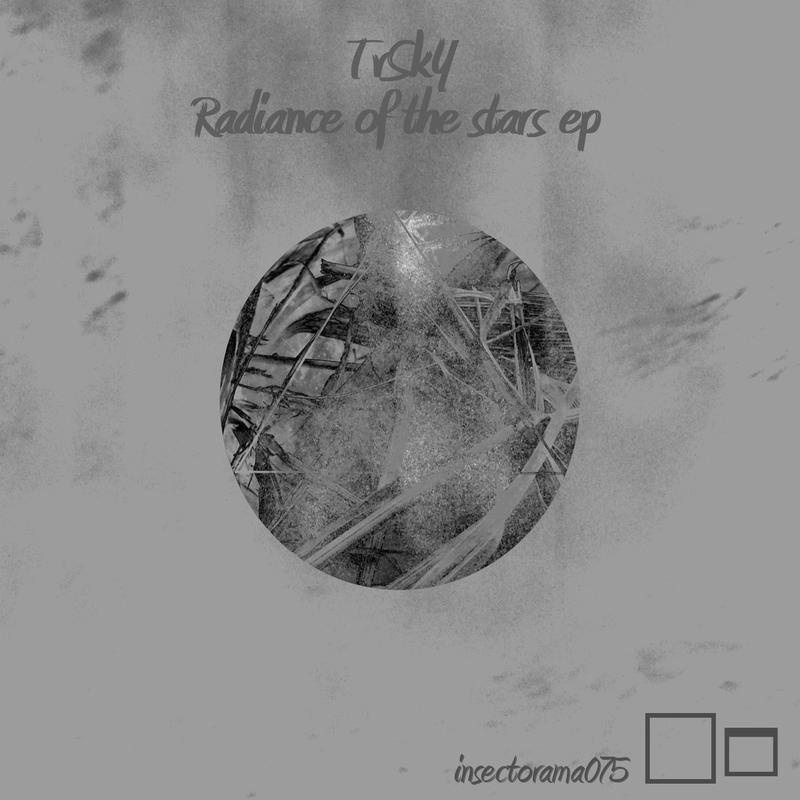 TvSkY from australia comes with a perfect 4 track ep. 4 pure atmospheric deep texture dubtechno tracks with chords, echos and delays. listen and understand!!!!! dubtechno!!!!! deep indeed, keep them coming!